This image appeared on Instagram today. 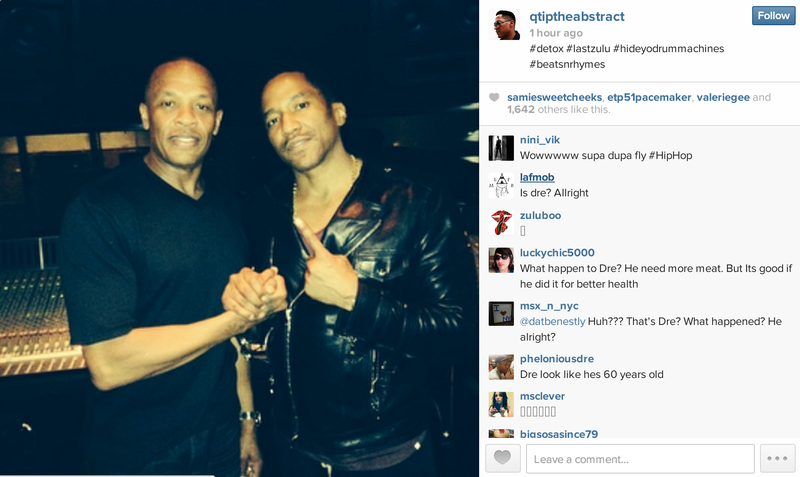 I’m guessing/hoping this means either Dre contributed to Tip’s The Last Zulu project, Tip assisted with Detox, or (fingers crossed) both. Either way, it’s good for hip hop.